Fact: Not all water is the same. Test Results: Will identify the right product for you. Outcome: No matter what your water’s condition we will be able to find the best solution for you. 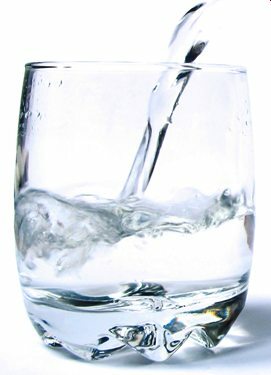 Please fill out the form below to request a Free Water Test.